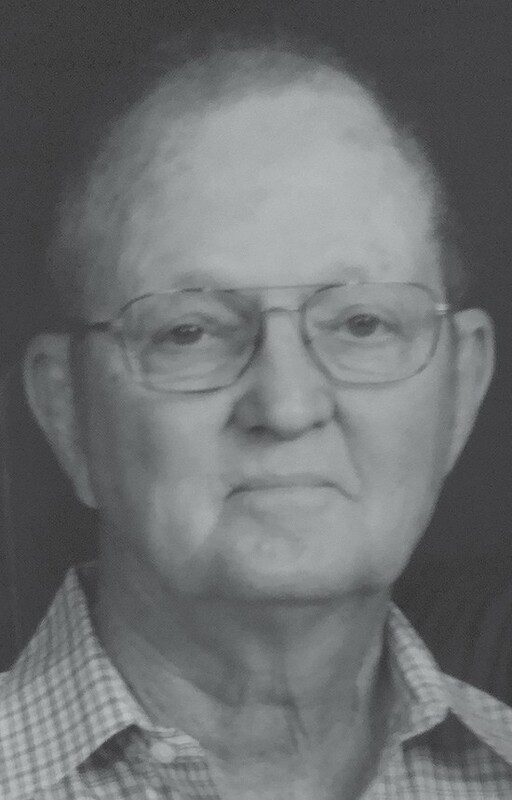 Carley Peel Pilgrim, age 79, of Pleasanton, passed away at his residence Tuesday, April 2, 2019. He was born Saturday, July 22, 1939 in Hearne, Texas to Carley Byron and Velma Jane (Self) Pilgrim. 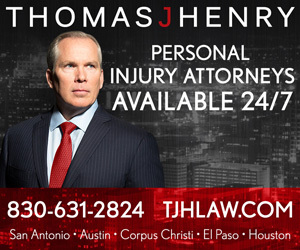 Carley is survived by his son, Patrick Pilgrim and wife Sarah of San Antonio, and daughters, Kimberly Siess of Boerne, and Karen Herring and husband Gary of San Antonio. He is also survived by his grandchildren, Ashton Klingbeil and husband Alan, Kendall Siess, McKenzie Siess, Spencer Herring, Zachary Herring, and Noah Herring. He was preceded in death by his wife, Maureen (Guthrie) Pilgrim, and siblings, James and Virginia Ann Pilgrim. Services are pending at this time. Please check www.hurleyfuneralhome.com for updates.